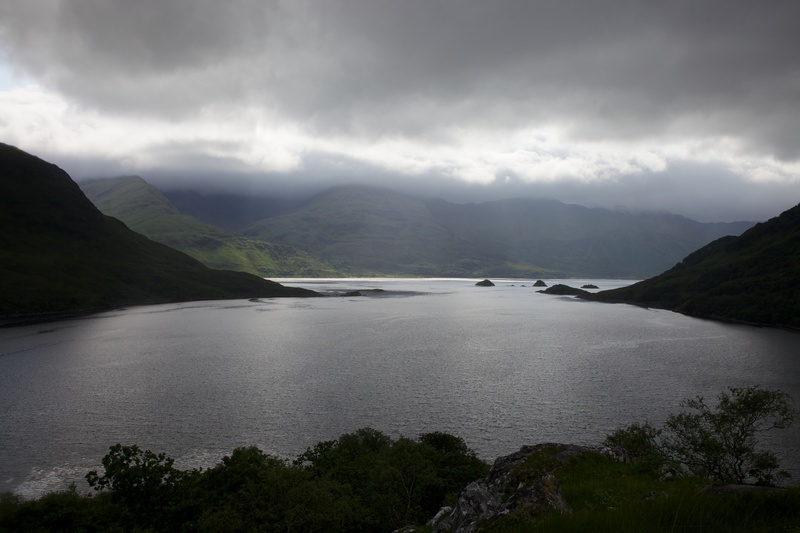 Posted in Landscape, Scotland and tagged Knoydart, Loch Hourn, photography, photos, Scotland, Scottish Highlands, West Coast. Bookmark the permalink. This is one of those pictures where you just can’t stop looking. Very beautiful!